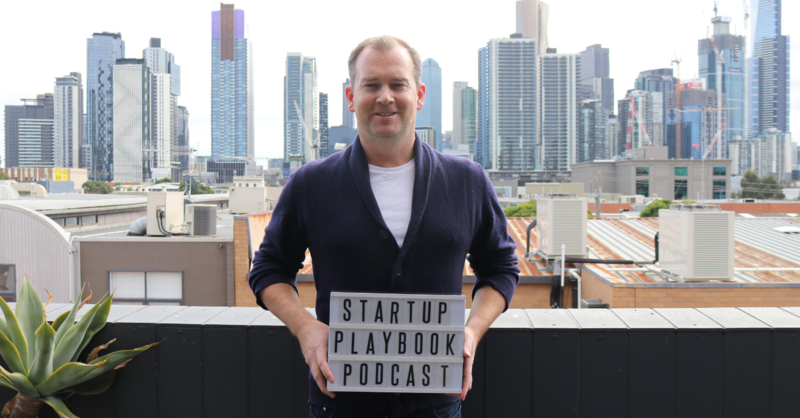 My guest for Episode 95 of The Startup Playbook Podcast is investor turned entrepreneur, Tom Davies. Unlike the traditional career path of moving from entrepreneurship to investing, Tom started his career as an investor with the Netus Fund in 2007, alongside well known local VC’s Daniel Petre and Craig Blair who has been on the show before. Alongside operating as a VC fund, Netus was also involved in helping launch successful US based companies into the Australian market. Between 1999 and 2012 when it was acquired by Fairfax, Netus helped launch companies such as MSN, eBay, Monster and Ticketek into the Australian market. After a few years with Netus and in the middle of the GFC (Global Financial Crisis), Tom decided to venture out and build his own companies; launching Compare Courses, one of Australia’s largest education search websites, reaching over 250,000 potential students every month and Chappelli cycles, the first Australian bike company to retail bicycles direct to consumer online. Tom now spends his time as the COO of Verso Learning, an online resource for school teachers to increase student engagement and develop critical and creative thinking skills.